M&S released its first en primeur Bordeaux wines in In 2017, an impressive selection of classed growth clarets offered as single bottles or half cases. It was quite a game changer – making the world of fine wine accessible to many for the first time. 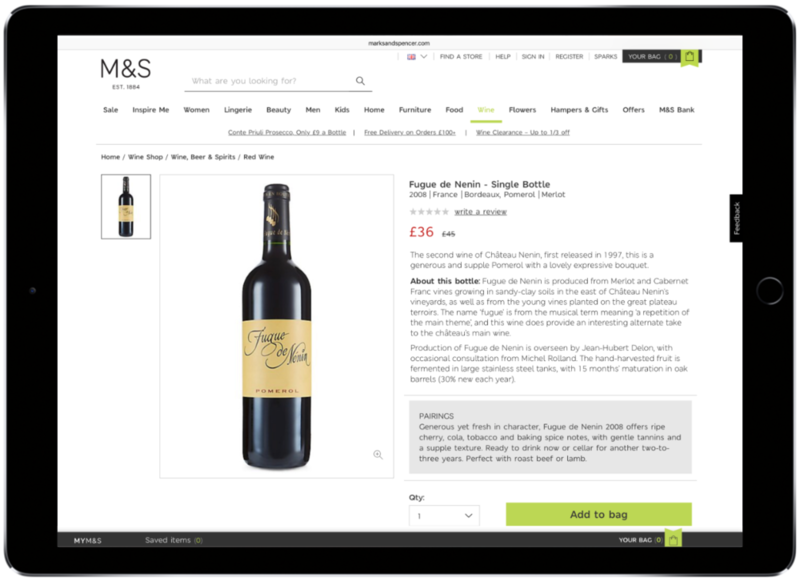 The challenge was how to present the wines to core M&S customers, without overcomplicating or dumbing them down. 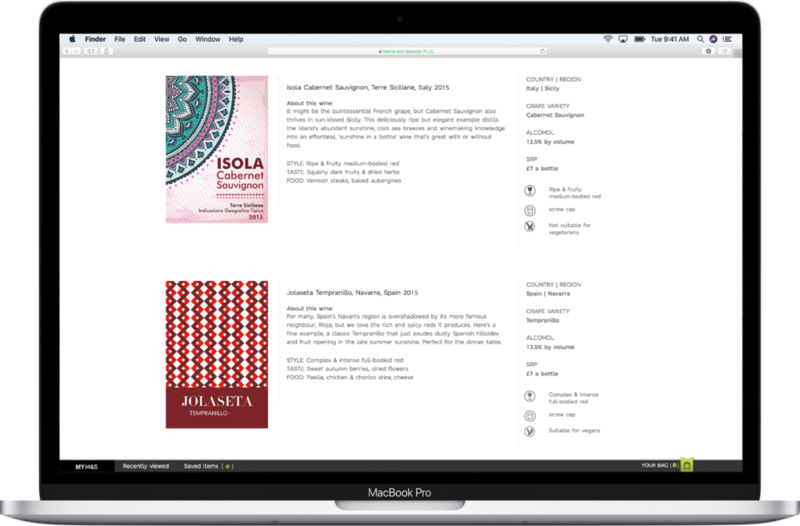 I developed an online approach that marries engaging tasting notes and simple storage recommendations with historic and technical information without getting too bogged down in the viticultural and winemaking aspects. I started working on M&S’s Wine Club inserts back in 2014, when I first joined the company’s Wines, Beers & Spirits department. The Wine Club inserts feature snappy overviews of each wine, where I combine tasting notes, style guides and regional details with food matching recommendations, to help people get the most out of their wines. How d'you like them apples? Thanks, I’ll get back to you as soon as possible. © 2019 WILLIAM THOMAS COPY LTD.